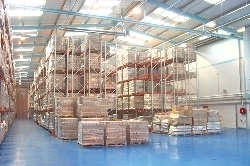 Hampshire Mezzanine Floors provide computer aided, state-of-the-art drawing facilities to help their clients choose the best solution for their particular needs. Tailor made logistics solutions are best appreciated with the aid of professional presentation. Hampshire Mezzanine Floor does not cut corners when it comes to design. 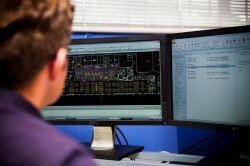 All the client’s needs from safety to ergonomics are considered. Local Authority Building Regulations Applications and CDM (Construction Design Management) regulations are undertaken on behalf of the client at this stage. When it comes to planning a suitable layout for your requirements our CAD designers will maximise space utilisation and ensure your design is both a practical and effective enhancement of your environment. The following factors are always a consideration.